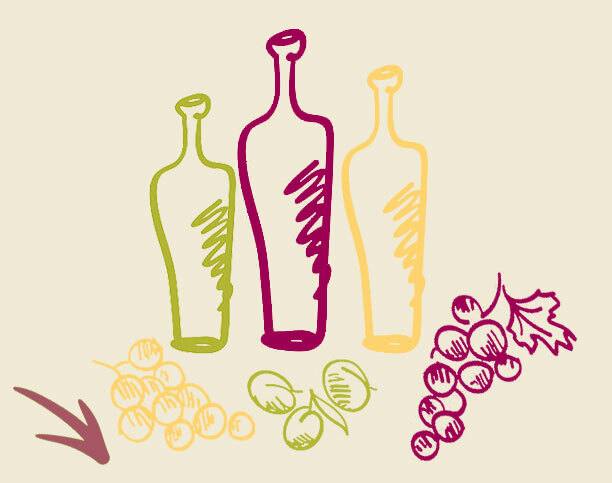 Adopt a row, a vine or an olive tree! A unique gift for your customers! 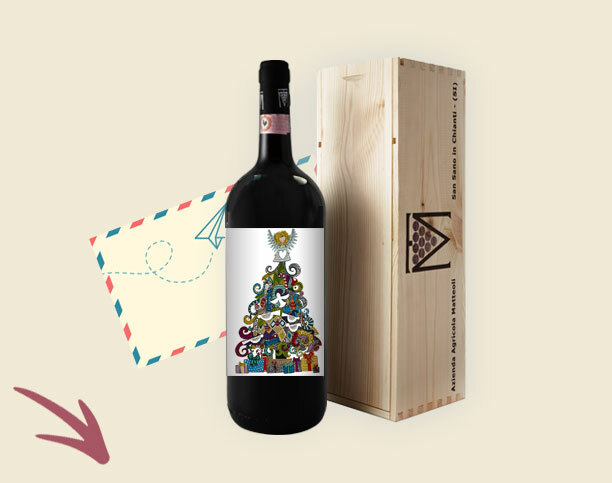 Customize the wine bottle label for free (Bordolese 0,75 l e Magnum 1,5 l), vinsanto and olive oil. 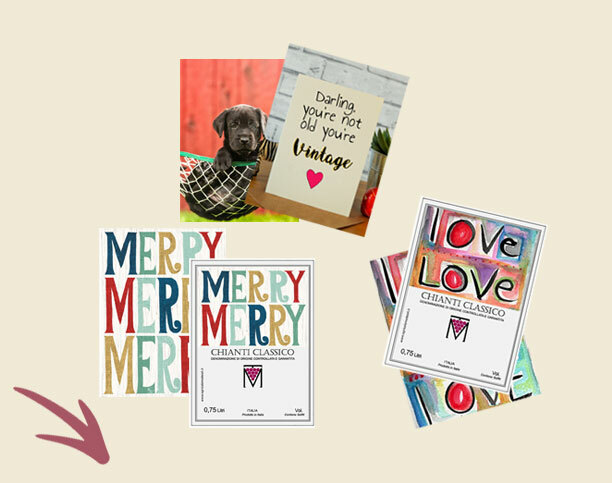 Personalize your label, you can use our templates, or upload your favorite photos. Among our proposals you will find drawings for many occasions: Christmas, birthday, Father's Day, ecc. Your photos must weigh max 4MB, if you want to send a photo more big, send it directly to info@agricolamatteoli.it. Put your product in the cart and proceed with the purchase. If you wish we can send the gift to whoever you want, just indicate it as the shipping address.